Home Tags Which Indian Company Got Highest H-1B Rejections? Tag: Which Indian Company Got Highest H-1B Rejections? 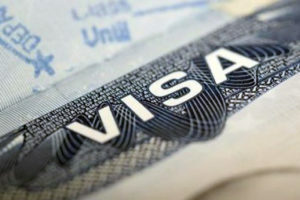 Which Indian Company Got Highest H-1B Rejections?